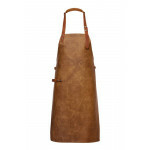 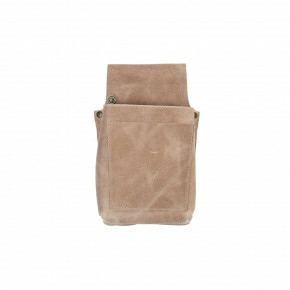 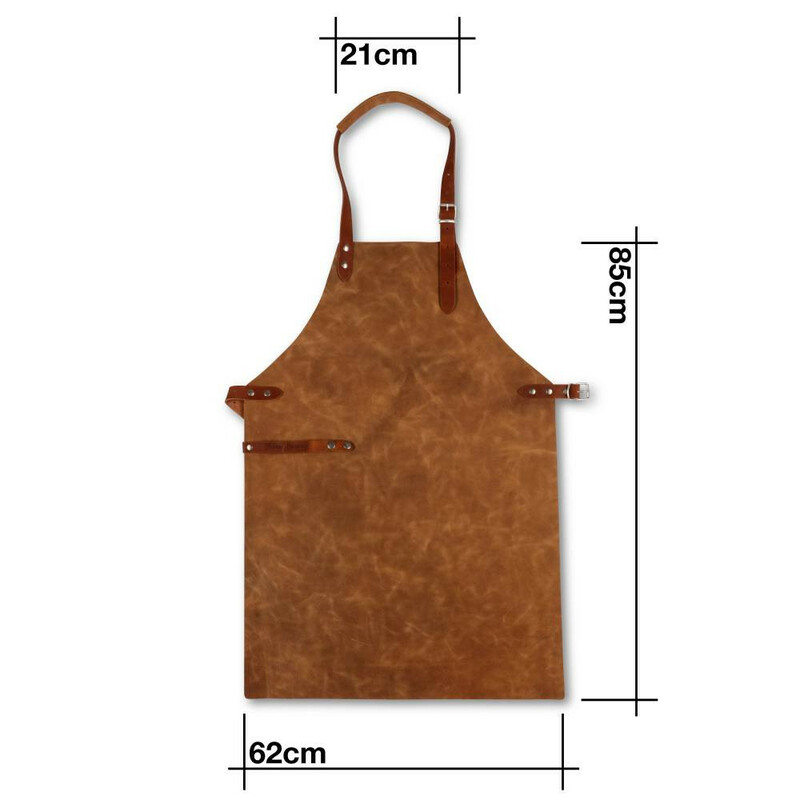 Light Brown Full Leather Apron has been added to your basket. 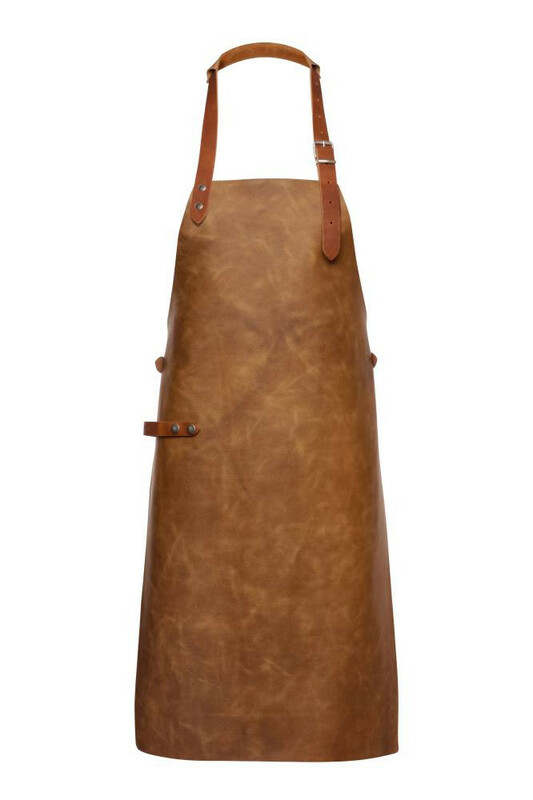 A full leather apron is as big a statement as you can make with your hospitality or chef uniform. 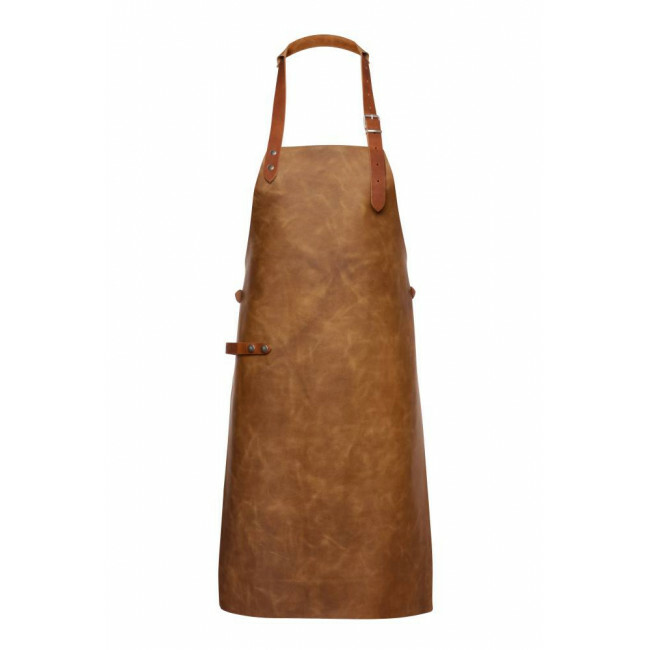 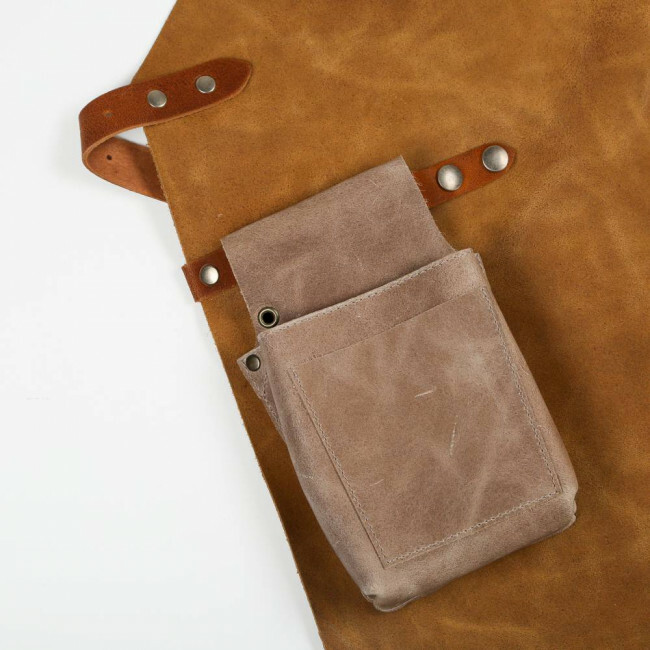 The Oliver Harvey Light Brown Leather Apron is the epitome of style and quality. Innovatively designed to be light, flexible and breathable whilst also being incredibly tough we know this apron will not let you down, wherever you are. 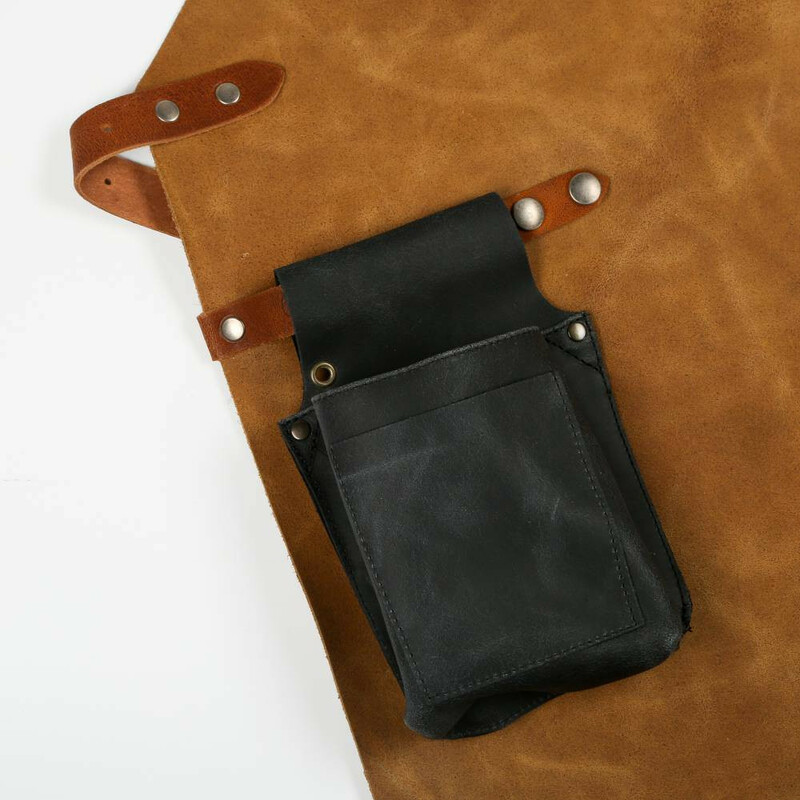 Ensuring maximum comfort is vital for such a premium product and with adjustable, thick, contrast leather neck and hip straps you can wear this iconic style all day. 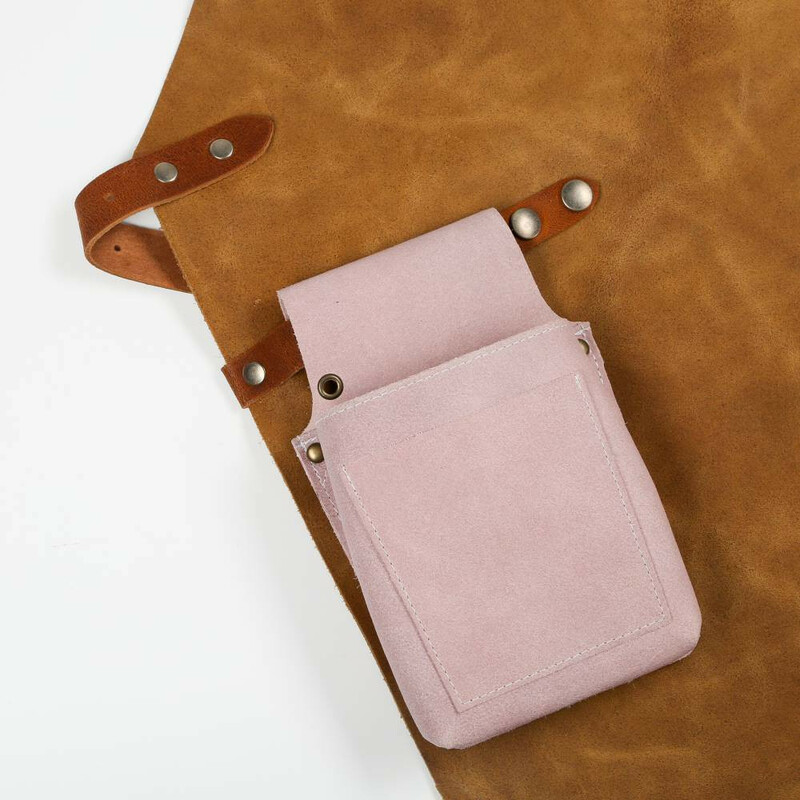 Our leather comes from the most reputable and responsible sources. 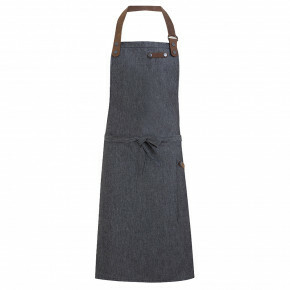 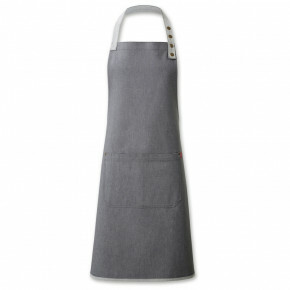 This guarantees the quality of the material and knowledge that this apron’s origins meet the highest ethical standards. 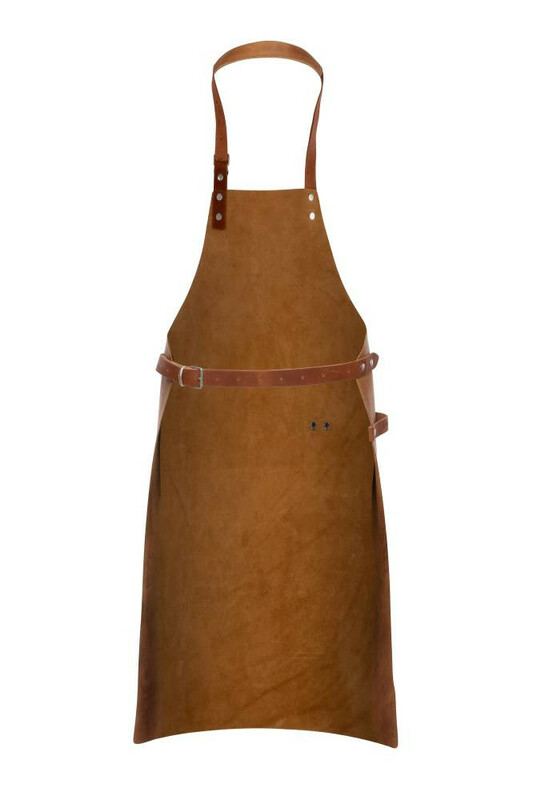 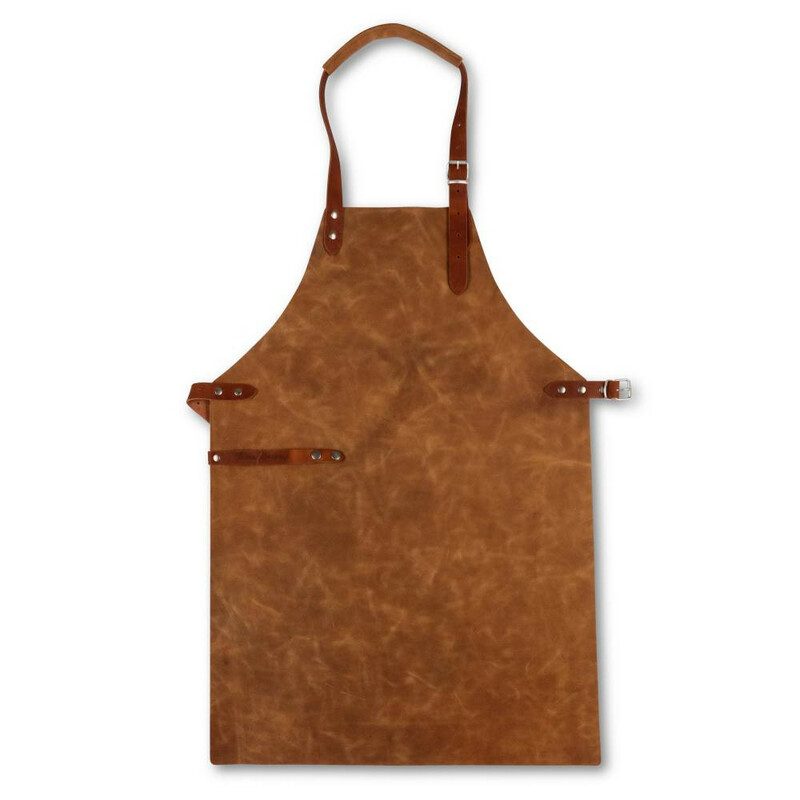 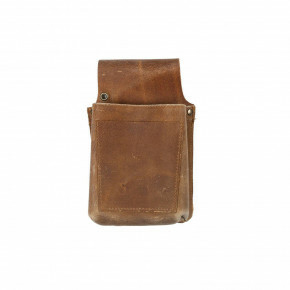 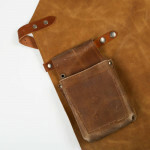 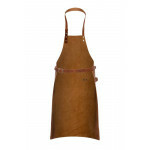 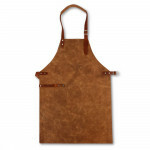 We at Oliver Harvey only offer our community the best and we know this Light Brown Full Leather Apron is exactly that.